We are all familiar with the concepts of online marketing. From working social media channels to sending out periodic emails to old and new customers, online marketing is quick, easy, and relatively cheap. 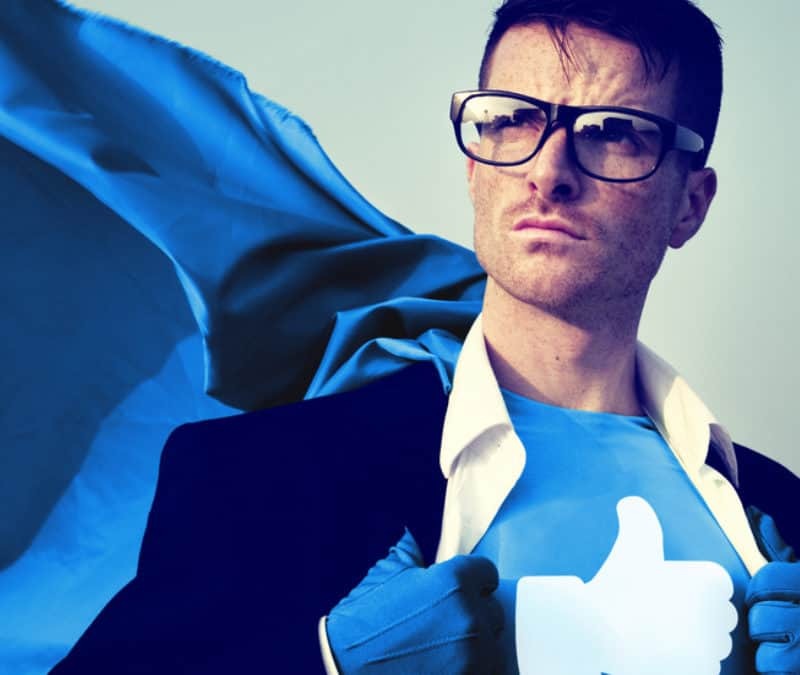 There is no denying that social media and other online marketing strategies are successful, but have you considered the effectiveness of offline marketing? Offline marketing is not for everyone. If you provide SEO services or you are a copywriter, you probably find most of your new clients in the online world, and a website is more cost-effective than printing leaflets for distribution in the local neighborhood. However, in many instances, offline marketing is worth the effort, as some of your neighbors could easily become clients. 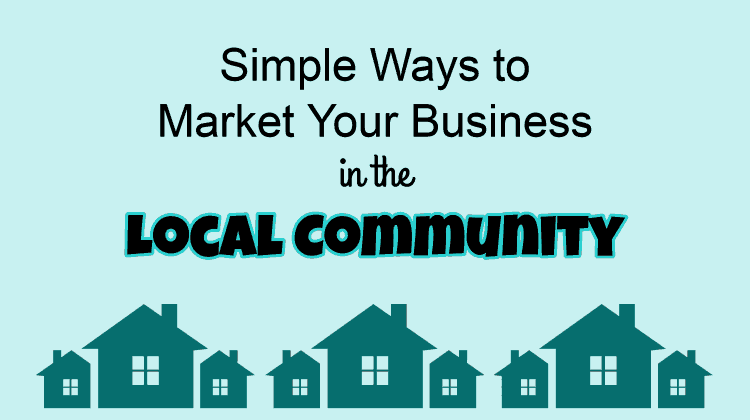 Spending time on social media, paying for PPC advertising, and building an attractive website is going to pay dividends, but don’t overlook the fact that you need local customers, preferably people who live a short distance away. To this end, it is worth spending some time and money on local advertising, so what are your options? Yard signs are an excellent way to advertise your business to local audiences. A prominent yard sign will attract attention and let local people know that you provide a potentially valuable service. You may need to ensure this is permitted if you’re a renter or your property is subject to any covenants. Do you drive around the local area regularly? If so, custom stickers for your vehicle will attract attention and draw in some new clients. Stickers can be used to build brand recognition and advertise services. Go small and discrete for a car or large and bold for a van. Use your company logo for maximum effect, and don’t forget to include a telephone number so people can contact you when they are out and about. Leaflets cost very little to print in bulk, and if you have the time, it’s worth pounding the sidewalk and delivering leaflets over a few days. The majority will be discarded, but you may just secure some new clients. Newspaper advertising is less effective than it once was, but in smaller communities where a popular newspaper serves the local community, a small ad could reach people who might not know your business exists. This is particularly true of seniors, who often rely on community newspapers for their news and local information. Place a poster or some business cards on a store noticeboard. Customers often check these on their way into and out of a store. For maximum effectiveness, target stores most likely to be used by your customers. Networking events are not just useful for building contacts and making B2B connections. They are also good for promoting small businesses in the local community. A quick conversation over coffee could yield a new client. Don’t forget about word of mouth advertising. And be sure to perfect your elevator pitch – you never know when it might come in handy. This article was originally published on 03 Apr, 2017 by . Mastering local marketing can be a challenge for franchise brands. While the digital revolution has made some marketing efforts easier, with four in five consumers turning to their phone first to shop, it has also highlighted the need to intercept consumers on their new digital paths to purchase. According to Google, location is one of the top factors when determining relevant search results. So while it may seem basic, updating and maintaining online business listings is extremely important for franchisors. This includes your business name, hours of operation, address, phone number, and description on main sites, including Google, Facebook, and others. Enter complete data, verify your locations, and keep your hours of operation accurate, especially around the holidays or other special events. Ensuring your information is accurate will give potential customers confidence that directions to your location will be accurate, and that you’ll be open when they get there. Many franchisees like to have independent sites because it makes it easy for them to provide personalized local content, but these pages often lack the authority needed to get to the top of a results page. Having a local landing page, or microsite, off a corporate website can give franchisees a nice boost in search authority, and if franchisors provide franchisees the flexibility to localize their landing pages, this partnership can elevate the value of the entire site. While showing up in search results is important, it’s just as important to show up in popular apps and tools that consumers frequently turn to when searching for your type of products or services. Mobile apps such as TripAdvisor, Foursquare, and Yelp are popular destinations for consumers, and since these sites employ their own marketing efforts, targeted consumers return on a regular basis for fresh content. Position your franchise within your industry’s top aggregator sites to capture a great source of consumer traffic and local branding. Bidding on relevant keywords continues to be one of the fastest and most effective ways to engage with consumers looking for your type of goods or services. Franchisees looking to highlight their locations can utilize Google’s Local Extensions option. Other options include Customer Match and Remarketing Lists for Search Ads, which allow brands to use previous behavior and consumer insights to change bids and messaging. However you decide to tackle paid search, remember to measure and monitor the success of your efforts by using call tracking, analytics, or unique option codes. Online reviews are modern day word-of-mouth, and one consumer’s negative experience can be magnified in today’s digital age. Franchisors can help their brand and franchisees by monitoring brand mentions on popular sites such as Google, Twitter, and Facebook. It’s also important to drive consumer feedback. Franchisors can provide tools to spark social engagement, including digital tools, traditional printed materials, point-of-sale signage, table tents, or mail inserts. While every business strives for positive feedback, not everyone has something great to say, and that’s okay. Most consumers realize that it’s impossible to please everyone all the time, and if someone has had a bad experience, feedback provides you with an opportunity to remedy the situation if warranted, while demonstrating to potential customers that you care about their satisfaction. The cost of converting a new customer is usually far greater than retaining a current customer. To drive loyalty for your brand and keep customers coming back, there are a variety of tactics that can be used by franchisors, including email campaigns, engaging with consumers via social media, and delivering on the brand promise. These digital marketing tactics can drive local sales and increase consumer awareness, but to truly know what works for you and your franchisees, always measure results and adjust to optimize your efforts. This article was originally published on 12 Mar, 2018 by Taylor Hall. You can either chase the competition or become the competition. 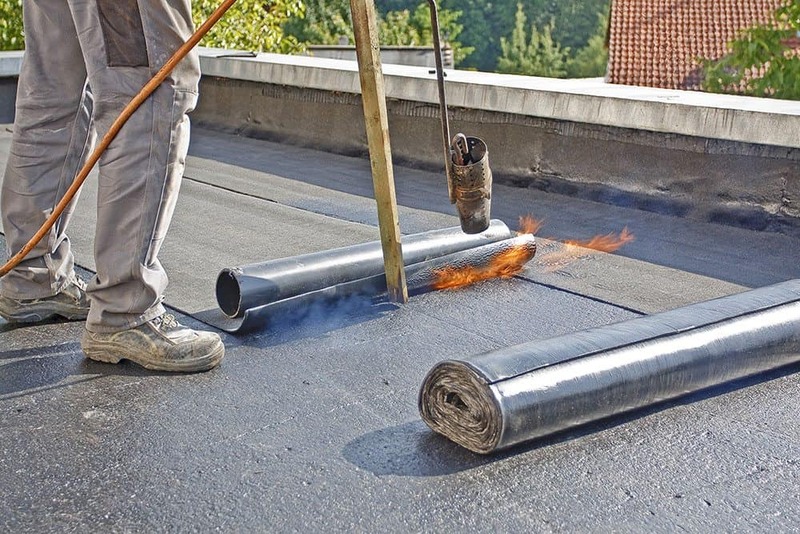 If you want to stand out from other roofing companies in your local area, you will need a strong online presence. That’s why you must focus on on-page SEO with your roofing website design. So, to help your brand stand out from the crowd, we are offering some top tips to help you drive more search engine traffic. It is important to add your most important keyword into the title tag (article title). If you want to rank in the first pages of the search engine results pages (SERPs), add the keyword at the start of the title. If you want to encourage visitors to your website, add modifiers into the title tag, too. Modifiers can be words like “best”, “review” or “guide”. This is a great way to rank for long-tail keywords that people will search for in the likes of Google. The one thing stopping you from ranking on the first page of the SERPs could be your URLs. Ugly, long URLs will not do you any favors in Google. Keep the URLS as short as possible, whilst ensuring they’re keyword rich. When writing a blog post, make sure to wrap your title in an H1 tag. The likes of WordPress will automatically create a header one tag for a title. Yet other CMS systems might not. Every good blog post should have a subheading. It provides the reader with a flow and is more visually appealing. So, it’s important to wrap the subheadings in an H2 tag, which is a little smaller than the H1 option. You should try to use at least one h2 tag in a blog to help Google crawl the article with ease. 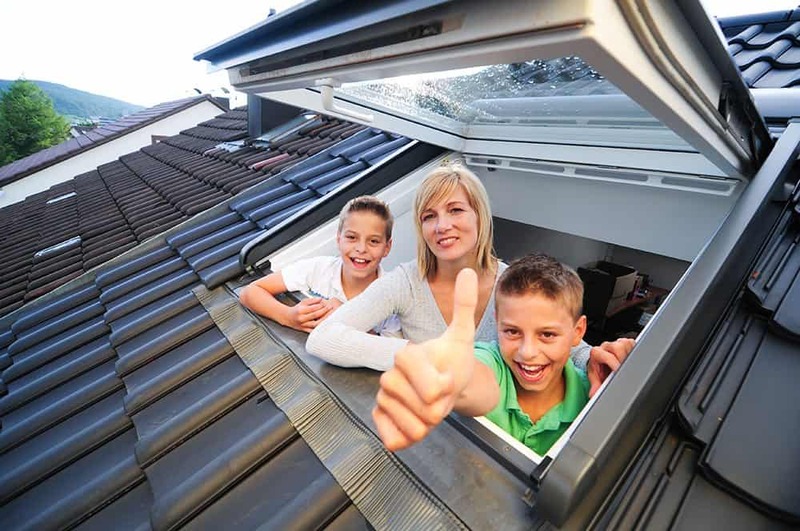 Do you want to make your roofing website design stand out for all the right reasons? Add multimedia across a website, such as high-quality images, videos, and infographics. It will ensure a visitor spends more time on your website, so can improve your bounce rate. Both are two Google ranking factors. If you want to rank for a keyword, use it in the first 100 words of an article. This will show the SERPs what your blog is all about, so you can rank for it in Google. When creating a roofing website design, you must ensure it is mobile friendly. In 2015, Google stated websites unresponsive designs would face a penalty. So, your design must adapt to desktops, smartphones, and tablets. Click here to discover the many benefits of a responsive web design. Outbound links are a great way to help Google learn more about your website’s topic. Also, ensure you only link to trusted URLs to become a trusted source in the SERPs. Aid user navigation with inbound links, which can reduce your bounce rate. Try to add between two to three inbound links per blog post. If you’re unsure how it’s done, take a look at how Wikipedia uses inbound links to aid visitor navigation. You can’t beat the competition with a slow website. So, you must improve your website’s speed or you’ll always be behind the competition. A website’s speed is a ranking signal in Google, and it can also make people click away from your site and turn to a rival. So, compress images, remove slow videos and switch to faster website hosting. Have you heard of the SEO saying “length in strength” in on-page SEO? Well, it is. The longer your content, the higher you will rank in the SERPs. Plus, the higher the quality of the content, the more people that will share and link back to your website. So, you’ll receive endless traffic if you execute an engaging content marketing strategy. 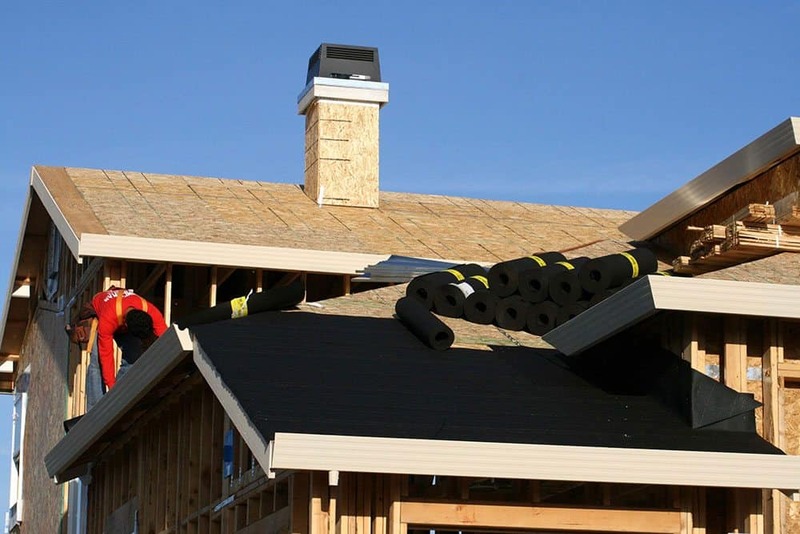 So, consider on-page SEO before the aesthetics of a roofing website design. After all, this will determine how well you rank in Google and could boost your online exposure. Have you got any on-page SEO tips to share? We’d love to hear them. Write a comment below. Displaying yard signs is a pretty straightforward local marketing strategy. Utilizing yard signs for your brand is simple and requires minimal investment. All that is really needed for this form of local marketing is the right material, the right design, and the right message for your brand. 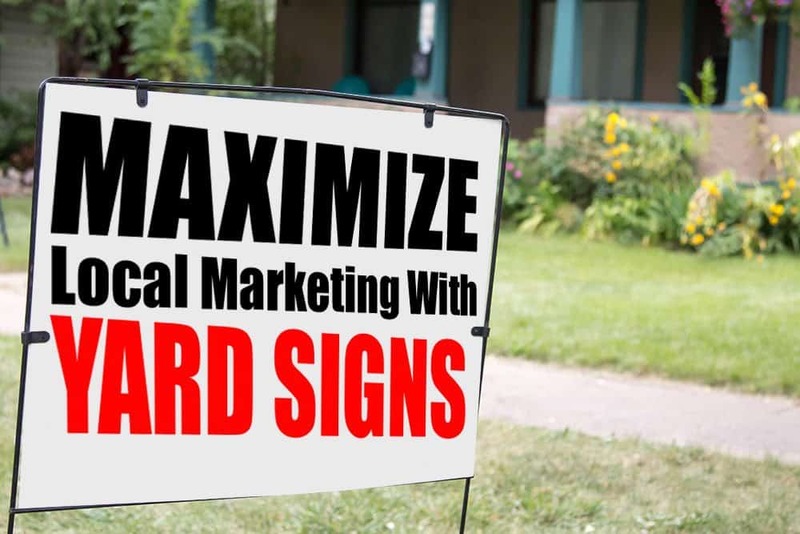 So what are the best tips to launch an effective yard sign campaign? Just like with any other plan in business, you need to start with a rough outline of your idea. Think about who your target audience is for the signs. What are the best ways to catch that audience’s attention through signs? What are your sign design ideas? What materials are needed? What kind of message do you want to display? Keep these questions in mind as you map out your plan. The colors need to be eye catching and associated with your brand. It is best to use contrasting colors in order to stand out. The more visible the sign is, the better. A simple example of contrasting colors would be black and white. Try out different fonts before picking out the final font. Just like the color scheme, you want the font design to be attention-grabbing and easy on the eyes. Keep it simple and avoid fancy fonts – those are harder to read for passing drivers. Arial, Helvetica, Verdana, Times New Roman and Avant Garde are always popular choices for font. The message should be short in text so that drivers will be able to read it quickly. Create a straightforward message that calls for action. Think about what you want potential customers to do. Should they call a number, visit a website, stop and grab a brochure, or visit an office in person? Are there any special discounts or deals that your business is offering? What is appealing about your brand? Make it clear on the yard sign. There are a variety of materials to choose from for yard signs. Size matters here; the bigger signs will be easier to read and will catch the attention of the passerby. Plastic signs are recommended as they tend to withstand rough weather conditions more easily. When choosing the number of signs to print, remember that a higher quantity per run will mean a lower price. Just like with other forms of marketing, where you display your message is the key to success. The signs will need to be displayed in areas where they can most effectively reach your target audience. Besides placing them in the yards of homes or businesses that have already been serviced, look into other high-visibility areas nearby. Research into the areas that potential customers most frequently drive by. Signs posted near high traffic areas and popular business areas tend to do well.